A smoothie with NANGKA?? Yes! 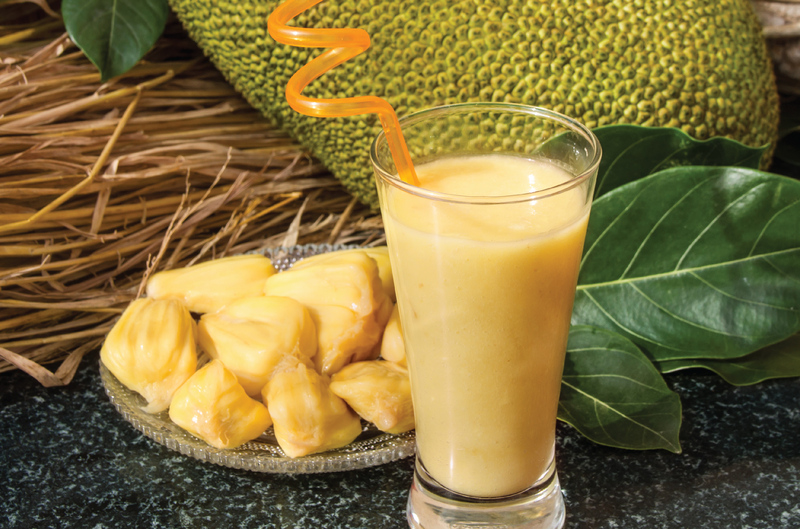 Jackfruit is a wealth of health. It has a variety of vitamins, minerals and plant proteins that are important for your body and immune system. This simple recipe will show you how to make a refreshing tropical smoothie using just NANGKA and RESTORE Chia. It is so easy. And delicious!